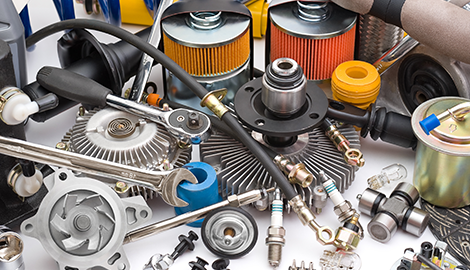 At JOHN’S U-PULL U-SAVE, we offer our customers used auto parts at up to 80% off new price! Stop by our location today and see why we are the number one rated salvage yard in the business. 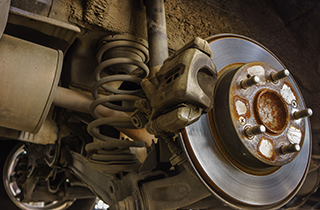 We provide customers all over Twin Falls, ID with the best auto part deals in town. 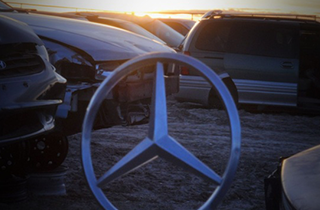 See us today and see why we are the most talked about salvage yard in the city. JOHN’S U-PULL U-SAVE has many makes, models and years of cars, trucks and SUV's to choose from. Get a hold of one of our staff members today to learn more about our outstanding selection of used auto parts. Self Served Used Auto Parts Salvage Yard. Call Us Today! JOHN’S U-PULL U-SAVE has many makes of used parts like SUV’s, Cars, and trucks to choose from! Providing a source for customers in Twin Falls, ID to get affordable auto parts is what JOHN’S U-PULL U-SAVE is known for. We understand paying for a car part you need at full price is not the best choice when you are on a limited budget. That is why we have a unique service where you can come to our wrecking yard and shop for used parts. We have a wide selection of cars that vary in make and model for you to choose from. 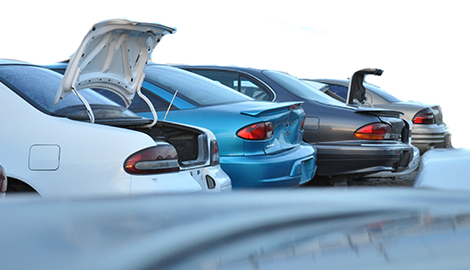 From Hondas to Toyotas, our yard is filled with cars that will cater to your specific need. Why pay retail prices for an auto part you can get for 80% less? If your car is inoperable and needs a certain part you cannot afford to pay full price for, it is time to head over to JOHN’S U-PULL U-SAVE in Twin Falls, ID. The beauty of our operation is simple: it saves you money. Just because our supply of car parts come from a stable of used cars does not mean they are inferior products. 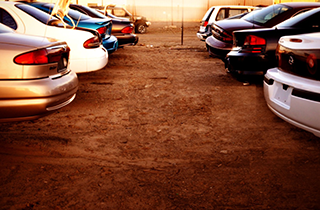 We are the most trusted auto wrecking yard in all of Twin Falls, ID and always provide a reliable option to purchase auto parts. JOHN’S U-PULL U-SAVE takes pride in knowing we offer the best option to buy auto parts at an extremely low price. 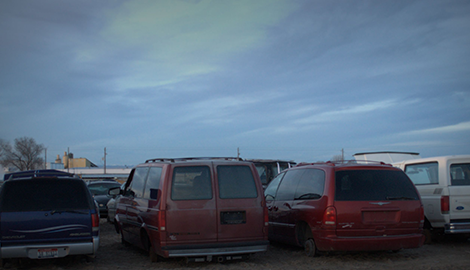 We are the number one self-service used auto parts salvage yard in Twin Falls, ID. Get in touch with us today to learn more about our amazing operation.